Categories: Accessories and Parts, All Products, Lights. Silver Lights for the Silverstep Retractable, Silverwing Retractable, and L-Banner Stand. 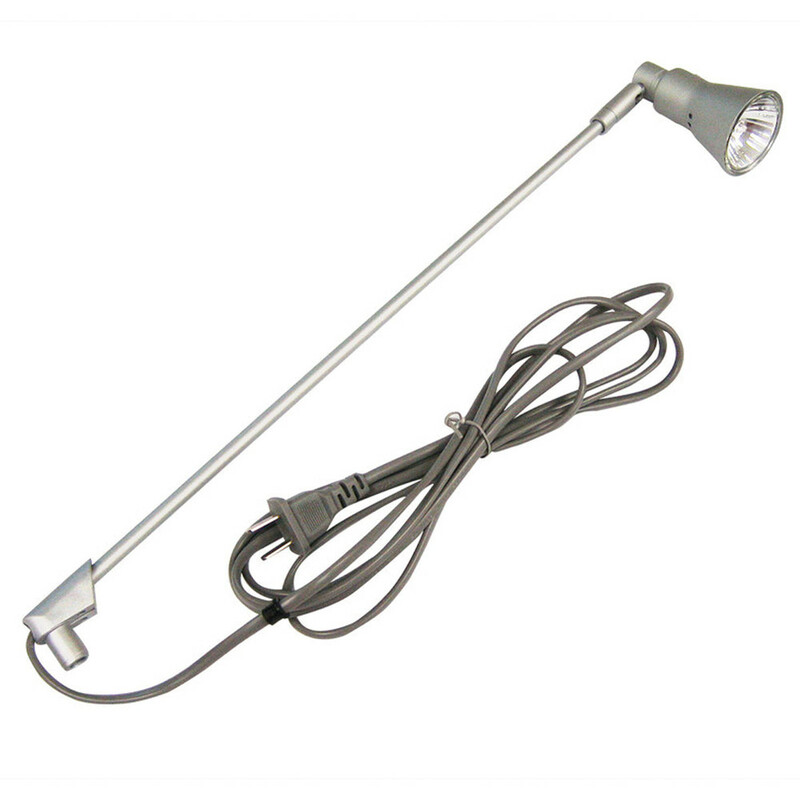 This halogen light consumes 50 watts, has a slender body finished in light silver and a power cord.